When in Doubt, Legs Out - Paddling Life Lessons by Dawid Mocke. 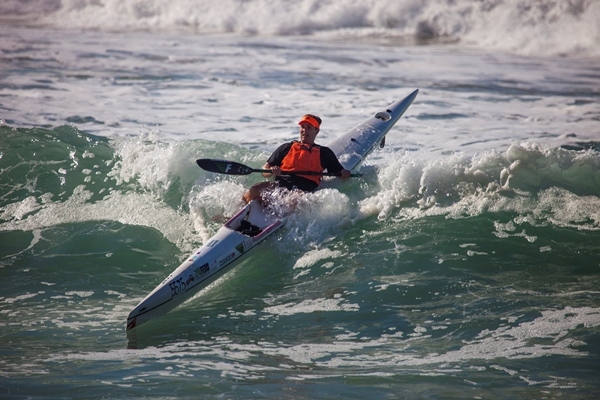 What critical life lesson can we learn from surfski paddling’s single most useful tip? Allow me to explain and show you in a video. The Single Most Useful Surfski Paddling Tip. One of the biggest challenges that any new paddler faces is stability. It’s a key requirement for successful paddling. When I am coaching new paddlers, or even experienced paddlers, there is one tip which I always share. This tip is so valuable, so helpful and so practical, that I could share it with anyone in the World, immediately give them a paddle and a Surfski, and confidently watch them paddle off without capsizing, even if it was the only tip I ever shared with them. In fact, I am so confident in this tip that I can honestly say that the only way a person will capsize if they do this correctly, is if they get washed out or broadsided (side-swiped) by a wave. It always applies. You do this anytime, anywhere and in any situation when you absolutely have to be stable. It’s not only a skill for beginners. You do this from when you’re learning to when you’re experienced. It applies from your first time in a Surfski with no wind and swell; right up to your umpteenth time in a surfski, when you’re padding in 30knots of wind. When an urgent or critical situation requires immediate stability, you must throw both your legs out over the side and squeeze. At the same time you use your paddle to brace. With your legs out you are 100% stable. I use this skill every time I go paddling. From when I launch, or need to attach my leash, or push a button on my watch or have to wait for someone else. I also use it in emergencies, when I feel unstable and might fall out. It has become an absolutely instinctive action, and I suggest it becomes instinct for you too. Here’s a real life video demonstration. Perhaps the time you will use this method of balance the most is when you are broadside to swells or to a breaking wave. While competing in a race in January ‘14 I was broadsided by a wave coming into the finish line. I’m the second paddler in screen, watch what I do. In life we will all encounter critical times or situations that threaten to “capsize” us or our relationships. We suddenly find that we have taken on too much work, or have made too many commitments. Perhaps you are finding that you are just not able to do your work with excellence – you have too little time, or ability. Or perhaps you made promises that you know you can’t keep; some may even be lifetime promises. You feel overwhelmed, anxious, confused, yet at the same time try to appear confident. No-one wants to be that person. Maybe it’s time to “throw your legs out” and get stability back. Stop “paddling” regardless and make sure that what you are doing is not going to make you, or your relationships, “capsize”. I love to motivate! 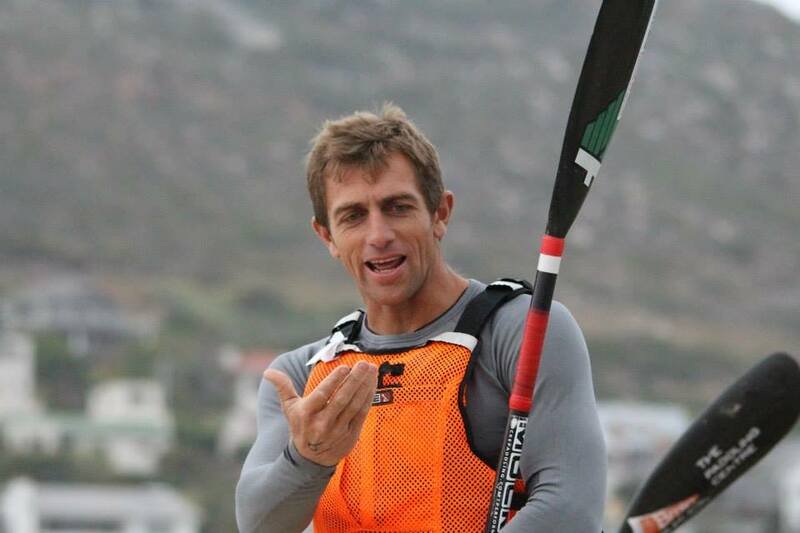 Please contact dawid@mockepaddling.com if there is an opportunity to share and motivate at your company or with your team, and perhaps even take them paddling. The Paddling Life Lesson and today’s #MockeMaxim: “When in doubt – Legs Out!” Stop, and make sure that what you are doing is not going to make you “capsize”. This entry was posted in Uncategorized and tagged dawid mocke, kayak, kayaking, life lessons, Mocke Maxims, surf ski, surfski, surfski school, surfskischool.